My students love to use QR codes. QR codes are an easy way to incorporate technology into your classroom. I use the website QRStuff to create them and they really are super easy to make. 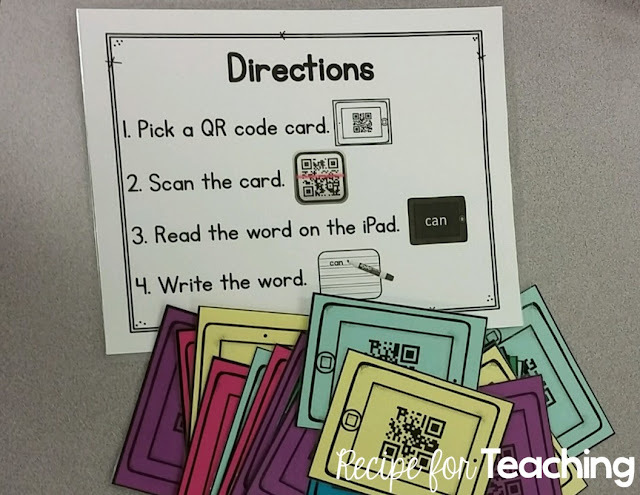 I have a blog post with directions for creating QR codes that you can check out here! 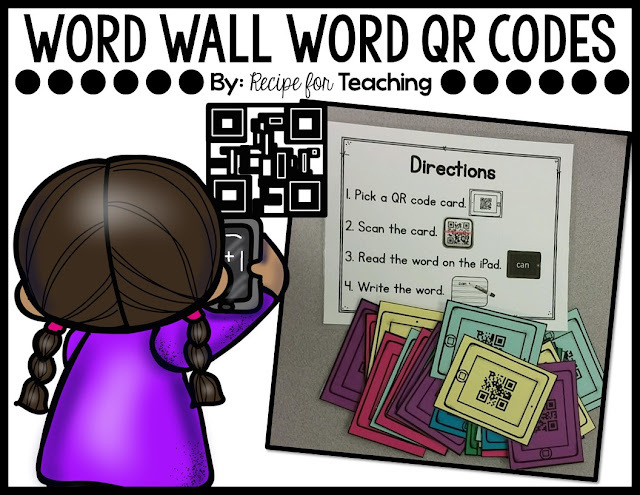 I created some QR code word wall word cards for my students so they could practice their word wall words. 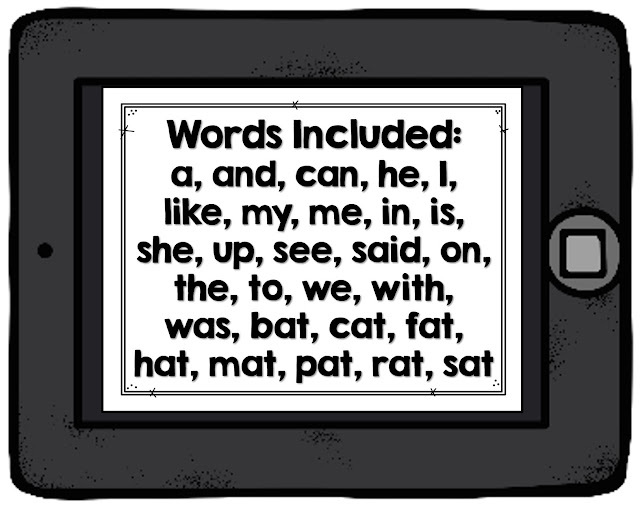 I really want my students to become fluent with reading their word wall words so I like to give them a lot of opportunities to practice their words. At the iPad center, they pick a card, scan the card, read the word, and write the word on the dry erase board. I am eventually going to have them write the word in a sentence. This is what the center looks like (when there aren't dry erase boards, iPads, and QR code cards all over the place!). And this is what it looks like when my students are at this center. I love how they can independently use the iPad to find the QR code reader app and scan the card. They have been so proud of themselves when they scan the card and a word they know pops up! 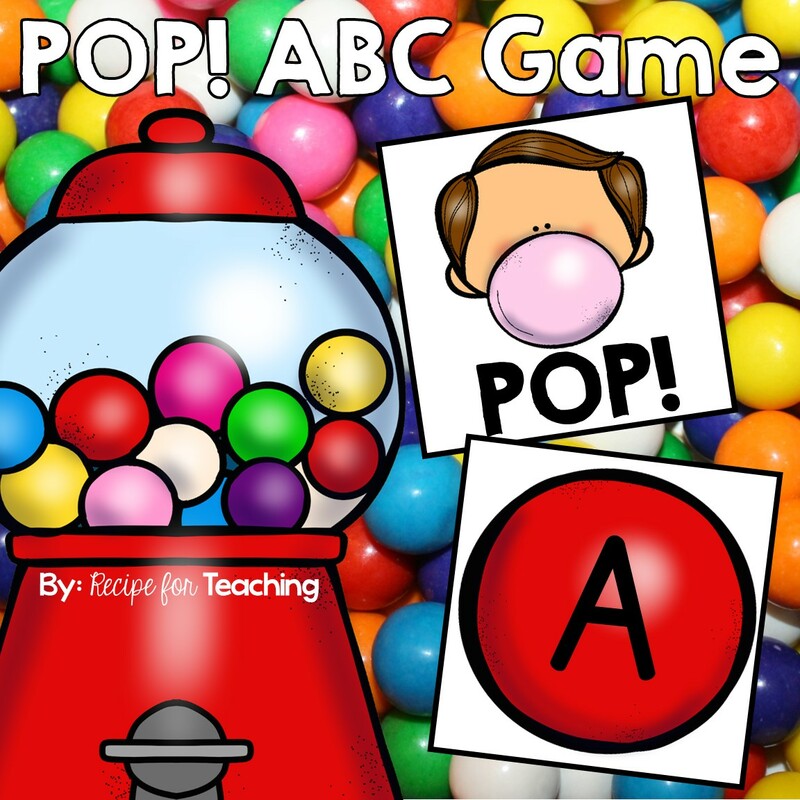 Just click the image below to grab your FREE copy of this activity to use with your students! 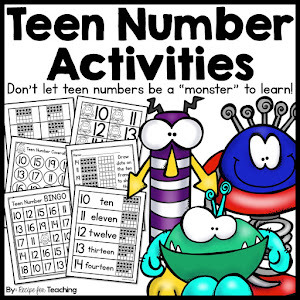 Also, I had shared an image on Instagram of some posters I created for my students for independent and buddy reading. 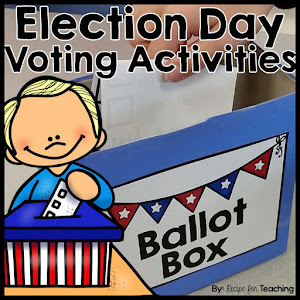 These are the rules we had decided on at the beginning of the year. We hung these posters in our library corner. Just click the image below to grab your FREE copy of these posters.